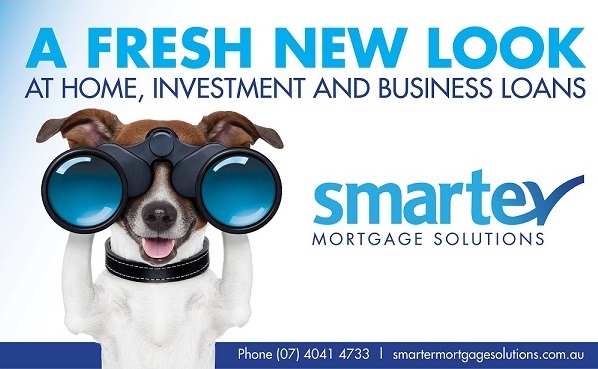 So a lender that has access to all the latest information and rates as well as the knowledge of the products available to assist in making better decisions on repayments, fees, term of lending as well as the small print is essential when taking on or refinancing any loans. That's where the terrific ladies at Smarter Mortgage Solutions can assist! This terrific business was established in 1997 and ahead of the game, being one of Cairns first Mortgage Broking firms. 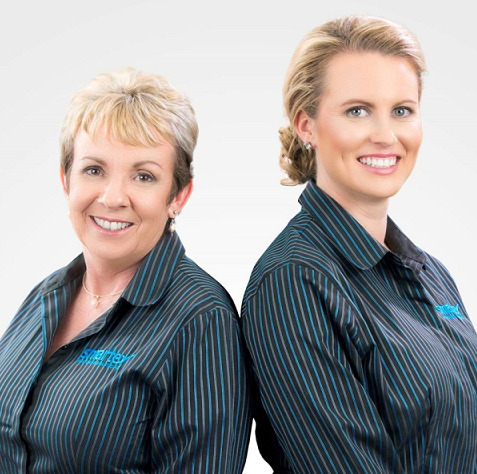 Jessica and Robyn pride ithemselves on repeat customers, placing you at the core of their service experience. Specialising in Home Loans, Investment Loans and Refinancing, they can also add further value by preparing everything you need when considering Business Loans, Equipment Finance, Car & Personal Loans - and promise to get your borrowings working for you!